See if Apple's new streaming service lives up to the hype with a free 3-month trial. Apple Music has dominated headlines since it was announced earlier this month at the Worldwide Developers Conference, but despite all the hype and controversy, few people have actually used Apple’s new streaming music service. That changes right now. Remember: Apple Music is free for three months, so you don’t have to shell out any money to give it a spin. Mashable and The Loop’s Jim Dalrymple raved about the service’s curated playlists, which are lifted straight from Beats Music (and were also that app’s best feature). Apple Music starts to figure out what you like the more you listen to it and populates its For You section with personalized recommendations for more artists and playlists to check out. 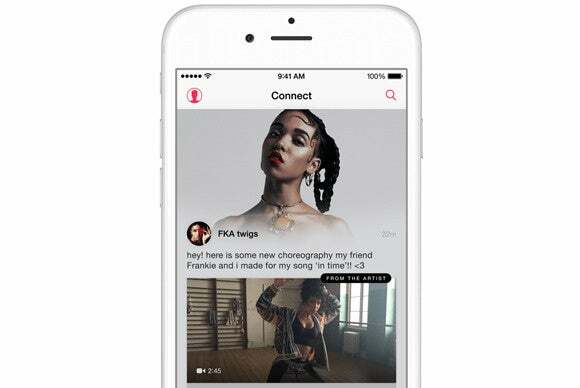 The jury’s still out on Apple Music Connect, because artists are still building out their pages on the service’s social networking section and there’s not much to it yet. And because Beats 1 isn’t live, all of the early reviews are missing a huge component of the service.